The bakery business in India is booming with new cake trends and flavours on shelves at bakeries, and an ever growing number of home bakers as well. Amidst this sugar rush, cream makers like Rich Graviss are bringing in new products and ideas and taking the front seat. 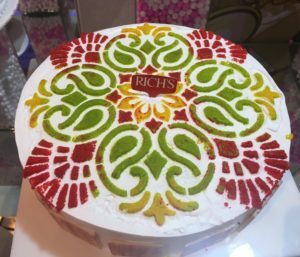 A display of entremets, travel cakes, macarons, parfaits, and croissants looked tempting at the event that Rich Graviss, a whipped cream brand, had put up in Delhi recently. However, many of these French bakes had a bit of twist. While the mousse in the travel cakes was topped with gajar ka halwa (an Indian sweet), the croissants were centre filled with flavoured ganache. “The French pastries are really trending these days. People want to eat macarons and entremets,” says Alka Karnany, a home baker from New Delhi. “Entremets are quite the hit,” agrees Pooja Kripalani, founder of The Homemade Factory, a home run bakery in Kolhapur, Maharashtra. At another table was a wide range of glazed cakes, boasting of a glucose based gel that the baker had used on all cakes and real fruits on the cakes to keep them fresh for more days than usual. There were also cakes made using whipping techniques such as the Russian nozzle and cakes that were inspired from the Indian arts of rangoli and even henna. While the idea to do this was to give new baking ideas to the bakers and bakery owners present at the event, it was also to spread a word about the innovations, Rich Graviss is bringing in the bakery business in India and how the company’s products can be used to make these good looking cakes. Cake consumers in India are experimenting with cakes like never before. At The Homemade Factory, Kripalani bakes cakes inspired by films, cartoons and even Indian apparel. In one of her recent bakes, the young baker made a fondant cake inspired by a traditional Paithani saree. In a market space, where the demands are such creative, ingredients to boost the creativity must prevail too. A pioneer in non-dairy whipped topping, Rich Graviss is introducing newer products and technologies that the Indian bakers could use for the evolving Indian palate. While a variety of its creams has been in the Indian market for long, the company has come up with a whole new variety and other ingredients like a ready-made ganache. “As a baker I always prefer to use the cream by Rich Graviss. It is more flavourful than other brands present in the market. The drawbacks I could mention about the product are that it is expensive and not so easily available,” says Karnany, to which Kripalani agrees. “In India, bakers prefer to use non-dairy cream over butter cream for a variety of reasons. It is better priced, is not very heavy, is sweet and does not require added sugars, suits the climate of the country as it sets well on the cakes unlike butter cream, which may not in a humid climate,” explains Karnany. Although behind its European counterparts, the bakery business in India is evolving. In a market where western deserts were limited only to a pineapple or a black forest pastry earlier, now tiramisu and red velvets are becoming the new favourites. 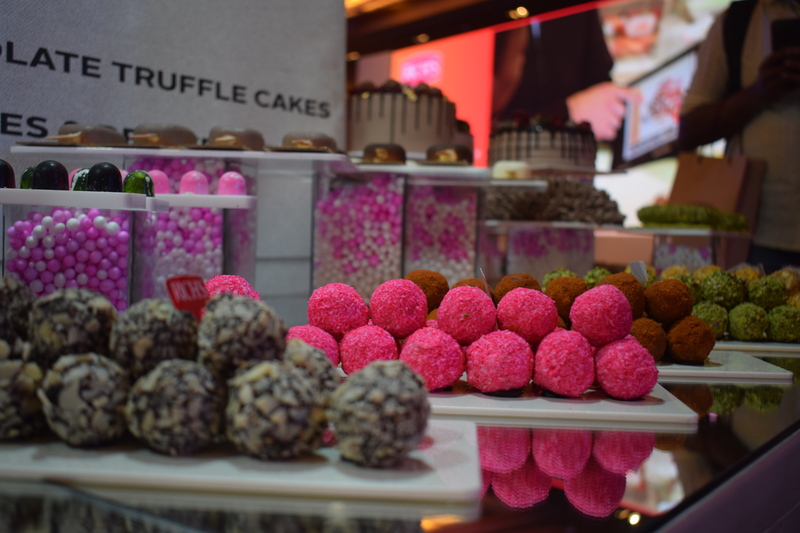 “Although the most common flavours consumed continue to be vanilla, butterscotch, and chocolate, there is a demand for new flavours and different types of cakes. 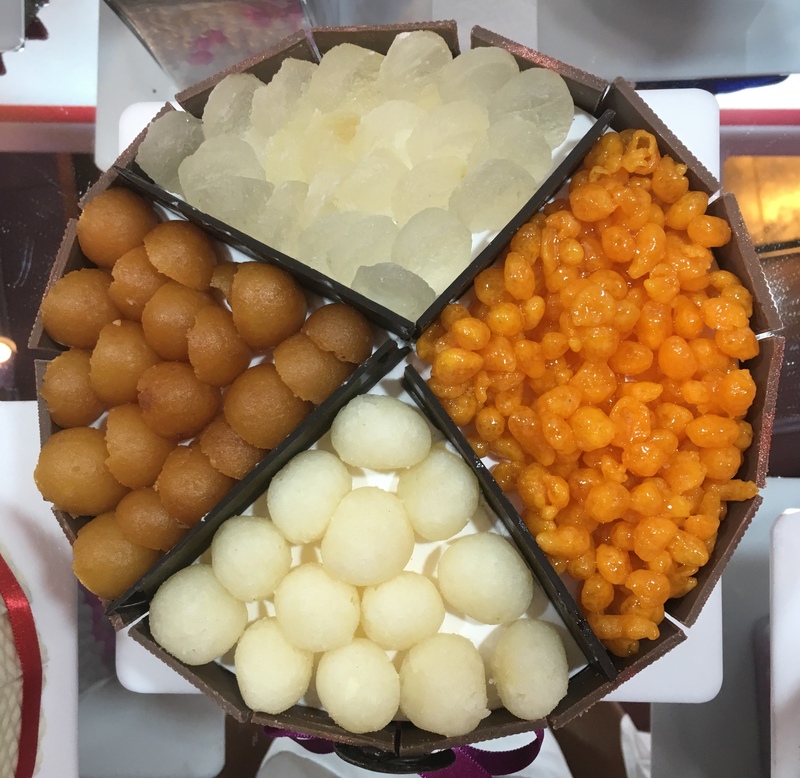 People seem enthusiastic about cakes with Indian toppings as they, mostly people from the older generation, are familiar with the Indian sweets but hesitate to try a new cake,” says Karnany. “These fusion cakes have toppings of gulab jamun and gajar ka halwa, and ras malai as well, which is one of the best selling,” she adds. There are also quite a few artisan patisseries that have opened up in metro cities, but the world of bakery is still only half way there and the problem is “ingredients”, says Pankaj Chaturvedi, CEO and ED, Rich Graviss. “Finding quality ingredients can be a challenge in India and our products are an answer to this challenge,” he says. “Our readymade ganache, for instance, lets customers cut on the time of making the item, reduce labour costs, and also experiment with their baking,” he adds. “I have not tried a readymade ganache so far, but if it saves my time and tastes as good as handmade ganache, then yes, why not!” exclaims Kripalani. In the absence of big dairies and quality cream makers, creams that Rich Graviss is whipping for Indian bakers might make a difference after all.